Hilda is Hanging Out with the Ladies at Regarding Nannies! How exciting! 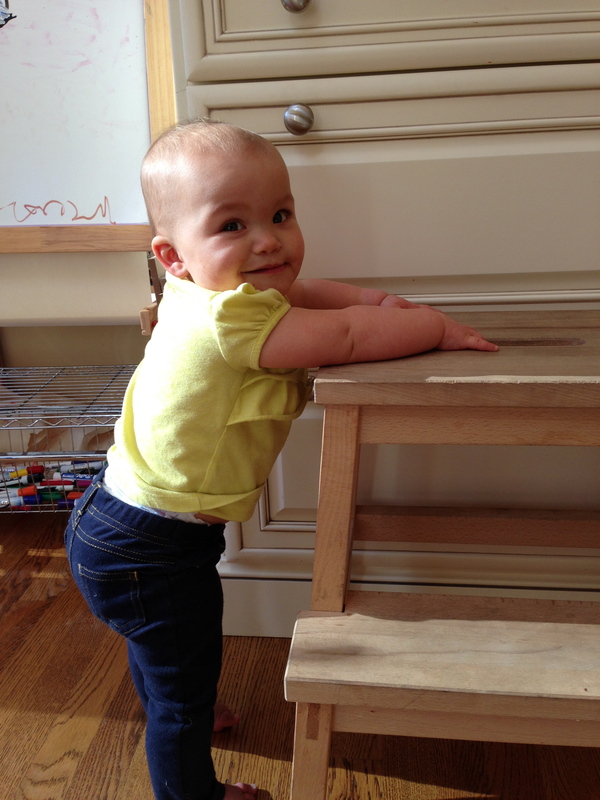 I have the honor and pleasure of writing a monthly post for the Regarding Nannies blog. If you aren’t familiar with Regarding Nannies (Shame on you! 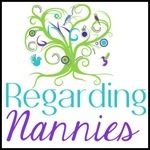 )… They are a team of seasoned professional nannies who blog on all things nanny, education and fun! My first post might be a familiar one but be sure to check out the rest of their site for fantastic parent, nanny and kid related resources. I promise you’ll be hooked. Click here to see my post this month!